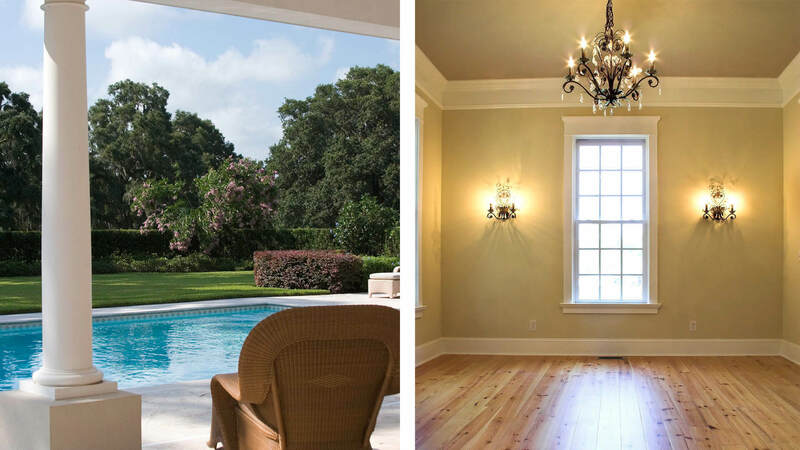 Many Houston homeowners are familiar with the difficult decision of moving or renovating their home. It is often the case that families love their home but simply grow out of it. Moving, selling, and renovating a completely new home can be a costly and inconvenient affair. At N and V Patio and Remodeling, LLC, we offer a solution to this problem by offering our outdoor home addition construction services. Constructing a home addition will provide your family with more space while allowing you to stay put in your beloved home. A home addition is an affordable, effective solution to the growing needs of your family. Best of all, adding an addition to your home will add tons of value to the selling price if ever you decide to move! 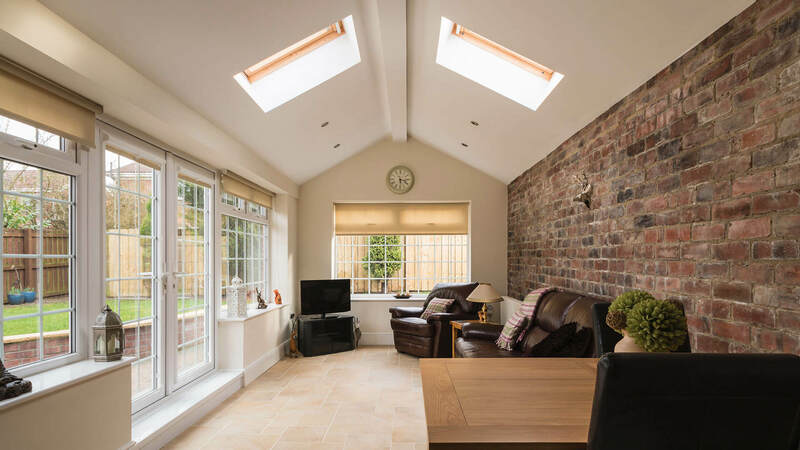 Therefore, a home addition is a great option which allows you to stay put for the time being while adding value to your home and keeping the option open to sell later. At N and V Patio and Remodeling, LLC., we offer free consultations to better get to know the needs and vision you have for your home. If you live in the Houston area, give our friendly team of professionals a call today. We will begin by listening to what you have in mind for your home, and will give you all the right information you need to make an informed decision. If after our consultation, you are interested in going forward with your home addition, we will create a personalized plan for your home that incorporates all the aspects of your vision while staying on budget. It is our belief that delivering quality service that is on time and on budget is of utmost importance. We are clear communicators, and will let you know immediately if we foresee any complications, problems, or delays. Our team is made up of talented, experienced professionals from the Houston area. All the products and materials that we use on your home are of the best quality because the safety and structural integrity of your home addition is paramount. 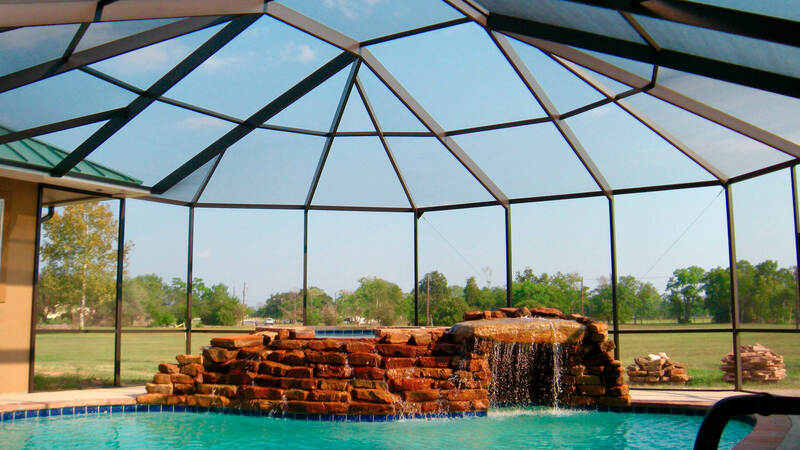 If you are thinking of installing an outdoor addition to your home, call our Houston team today for a free consultation. We are happy to let you know of all the options specific to your home after coming and thoroughly inspecting your property and house structure. If you think that installing an outdoor home addition is a daunting and complicated task, you will be stunned at how much easier and less expensive it is than you think. 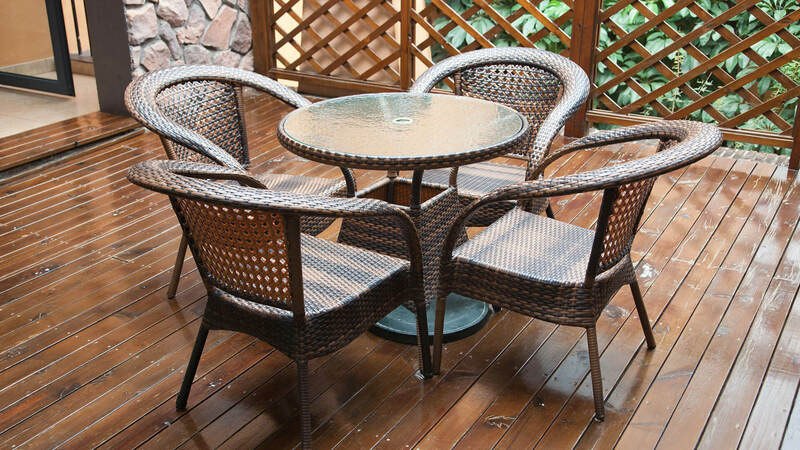 At N and V Patio and Remodeling, LLC., you can trust that we are here to do the best job possible for your family. Our convenient scheduling, clear communication and competitive prices will have you feeling grateful that you made the decision to work with us. Give us a call today and find out how N and V Patio and Remodeling, LLC., can help you create the expanded home of your dreams!